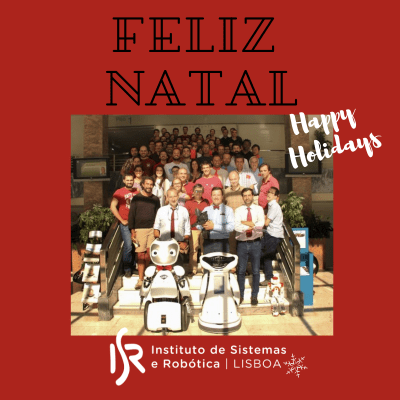 On Friday the 29th of September, Antonio Tajani, the President of the European Parliament visited ISR-Lisboa to meet the researchers and robot of the MOnarCH project (coordinated by João Sequeira). After watching a news report on the project the President’s curiosity was sparked because of how the project focused on social robotics by using networked robots and sensors to interact with children, staff, and visitors in the pediatric infirmary at the Portuguese Oncology Institute at Lisbon (IPOL). 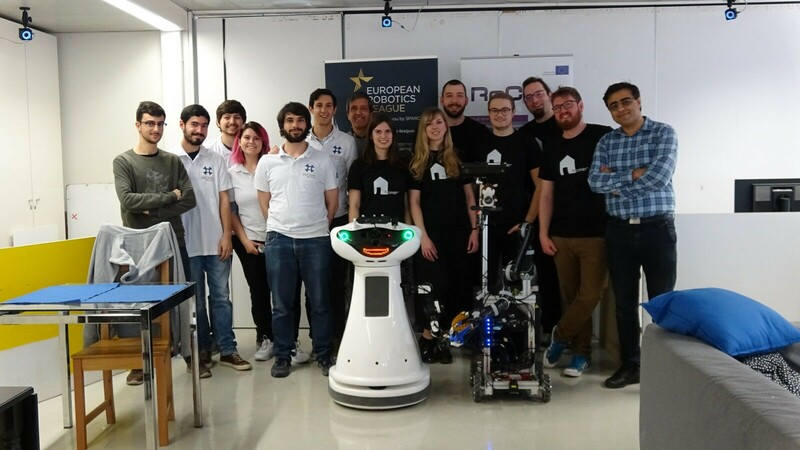 In his official visit Antonio Tajani also got to know more of the IRS’s researchers work on robotics, particularly with applications to health-related and social issues. 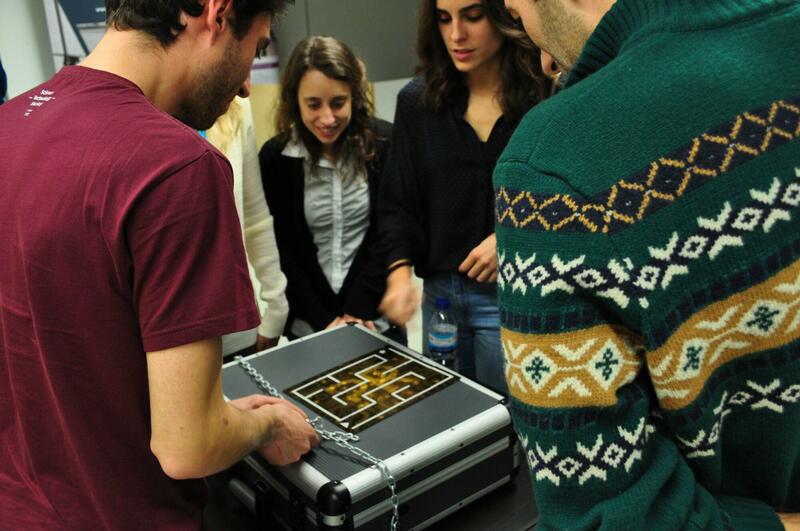 From playing the exergames of the PEPE-Platform to driving the search and rescue robot RAPOSA, the President enjoyed a dynamic visit and was particularly interested in learning more about the experiences of young researchers. 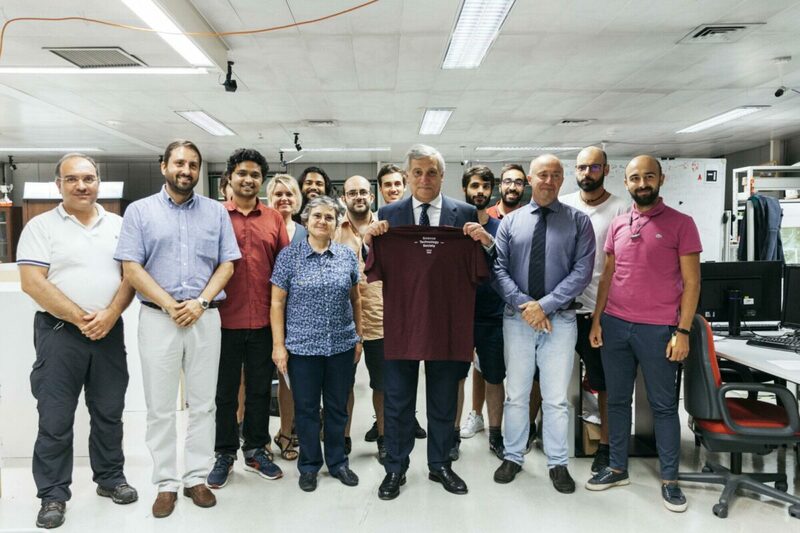 President Tajani also shared views on the future goals of the EU for investment in innovation and technology and distributed messages of success.